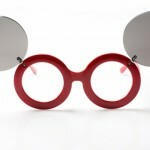 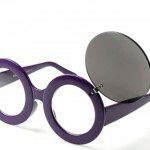 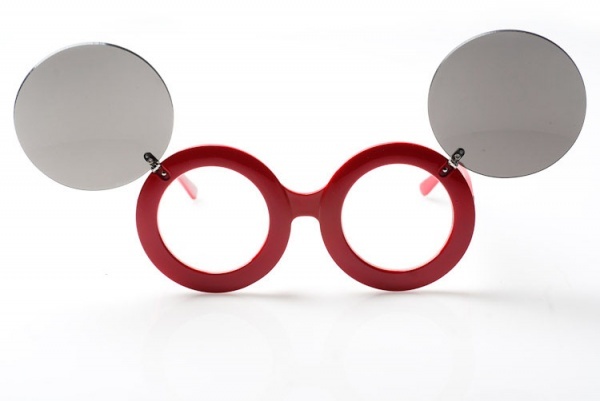 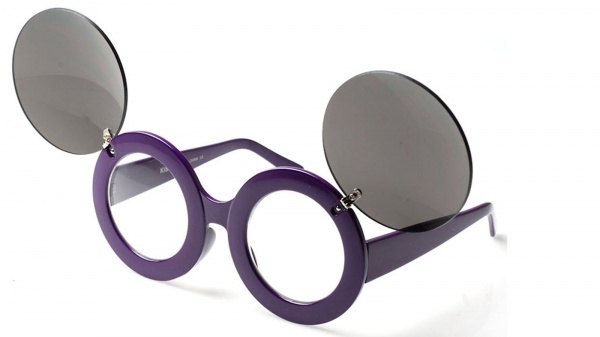 You’ll go gaga over these remarkable Mickey II flip sunglasses from 80s Collection. 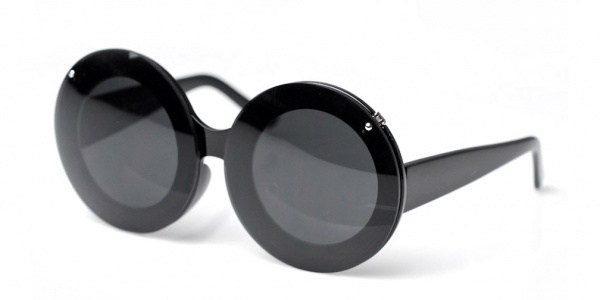 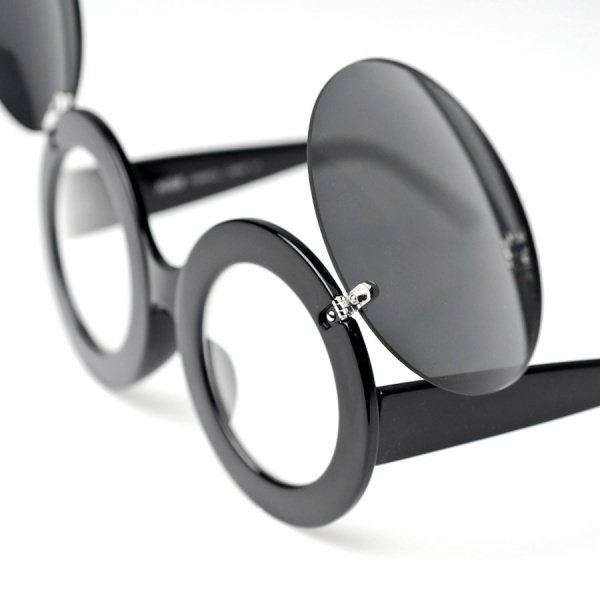 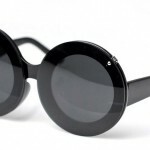 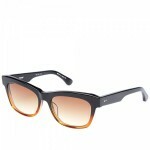 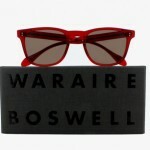 A pair of black round eye sunglasses, you can just flip the lenses up for a super-glam look. 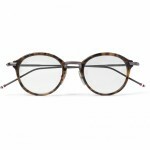 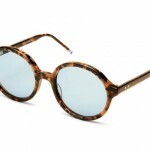 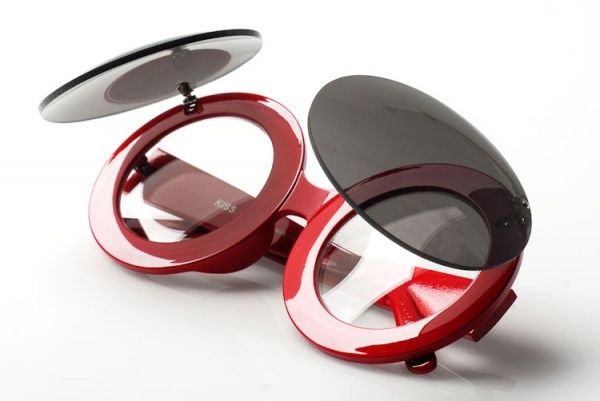 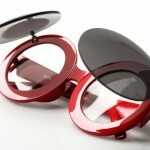 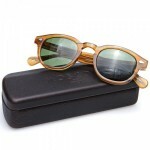 A wonderful pair of stylish frames, they’re available online now in three different colorways!